The leper Naaman had heard from one of his servants about the power of Elisha. He travels from Aram to see the prophet and is miraculously healed as he washes in the Jordan river. Grateful, Naaman proclaims, “Now I know that there is no God in all the world except in Israel. So please accept a gift from your servant” (v.15). Elisha refuses and Naaman insists. But the prophet will not budge. He will not accept any gifts from Naaman, no matter how grand. Elisha’s servant, Gehazi, has less scruples. He runs after Naaman, claiming to have been sent by his master. He asks for some money and clothing for two members of the company of prophets who have come by. Naaman, still grateful, doubles Gehazi’s request. Elisha’s servant takes the money and clothes and stashes them in the house, then lies about his whereabouts to Elisha. 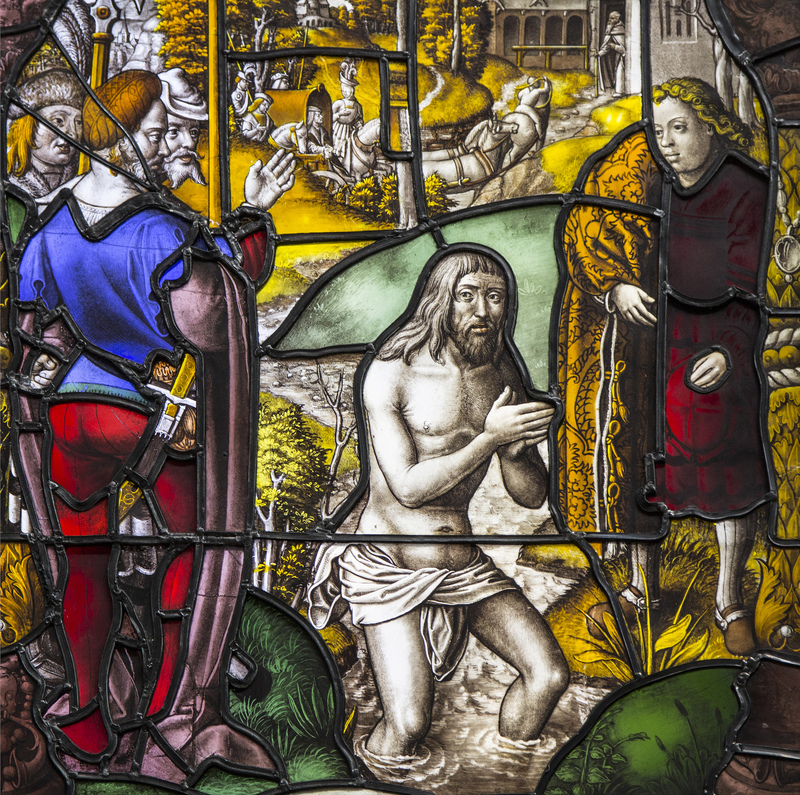 The story ends with Gehazi in disgrace and cursed with Naaman’s leprosy. There is a starling contrast between the character of Elisha, Naaman, and Gehazi. Two characters – Gehazi and Naaman – live in a world of reciprocity. They live in a world where one is expected to repay what good has been done for them. As the saying goes, ‘One good turn deserves another.’ These two characters represent opposite points of the spectrum of this world. Naaman is grateful and generous. He desires to give abundantly to Elisha. The abundant gift he received in his healing leads him to respond in kind. Gehazi, on the other hand, seeks to use this system for his own gain. Using his position as a servant of Elisha, he seeks to take advantage of Naaman’s gratitude. This is only fair, he seems to indicate. Elisha was too easy on him; it is right to extract at least some payment for the healing. At best, we could imagine Gehazi wanting to make sure that Naaman didn’t experience ‘cheap grace’ – grace without cost. But his trickery and deceit point to more selfish motives. While Naaman is commendable for his generosity and Gehazi deplorable for his greed, both live in a world of law instead of grace. They both believe the world runs completely on fairness and returning kindness with kindness. It isn’t necessarily a bad world, but it is not a world of grace. Only Elisha lives in a world of grace. He gives freely to Naaman without expecting anything in return. Even when pushed, Elisha leans into grace. What he gave was free and undeserved. Do we live in a world of grace or reciprocity? Do we act toward our neighbors with a view to what they might do for us in turn? Do we work to stack up ‘favor credits’? Or do we live in a world of grace? Do we give out of love and gratitude for our Father’s love with no expectation that our neighbor will return the favor?